You know that house. The house that would always have a long line outside of it. The house that all the kids would talk about in school for days before and days after Halloween. The house... with the full-size chocolate bars. Crunch. Snickers. Milky Ways. Reese's. Hershey's. Full-size candy bars are on a whole different level than all other Halloween candies just like Alabama rises above all of the other football teams. 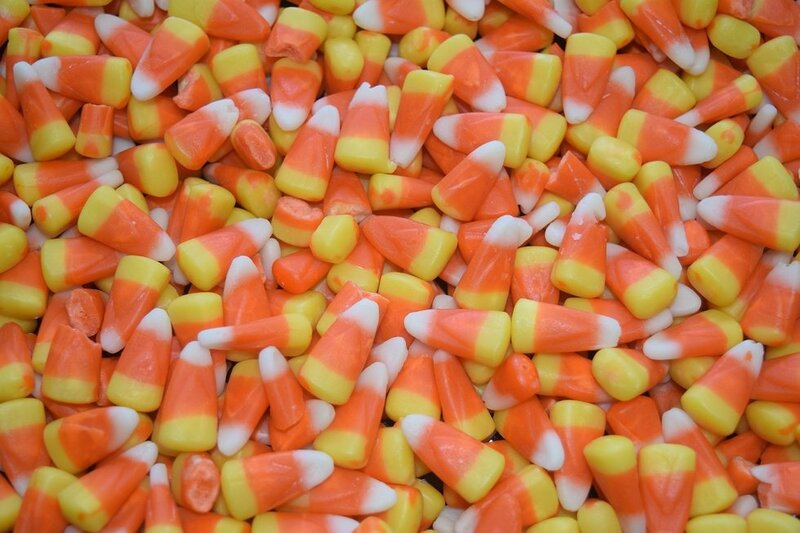 I love candy corn. I think it is the absolute best. My sister, on the other hand, does not like candy corn. A lot of people love Georgia because of the history behind it. A lot of people hate Georgia because of their connection to Alabama through Kirby Smart. The candy corn of the SEC. Currently, LSU is getting close to the top spot in the SEC West. They are easy to root for; their fans are not complaining. Games have been exciting. 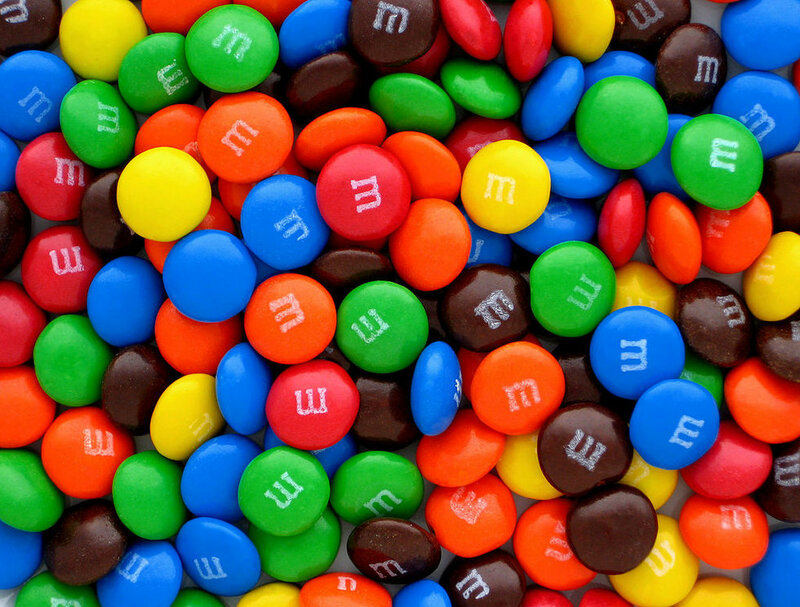 No one is going to complain when they get M&Ms in their Halloween bag. There are so many different choices and flavors. 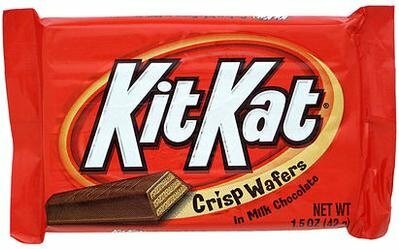 According to individuals I talked to, their favorite candy to receive on Halloween besides full-size candy bars is a Kit Kat. Kit Kats are killer — they have chocolate, they have crunch. 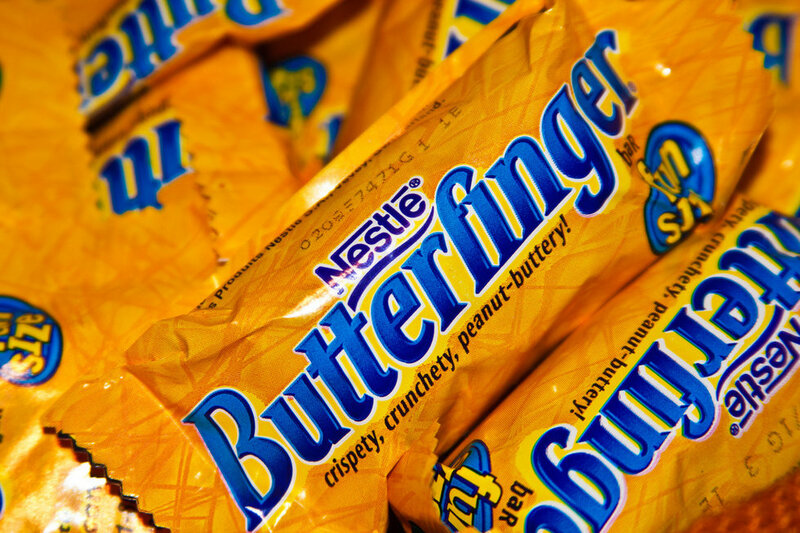 They really give those full-size candy bars a run for their money. Auburn has always been Alabama's biggest rival and, in recent years, the truly have been giving Alabama a run for their money. 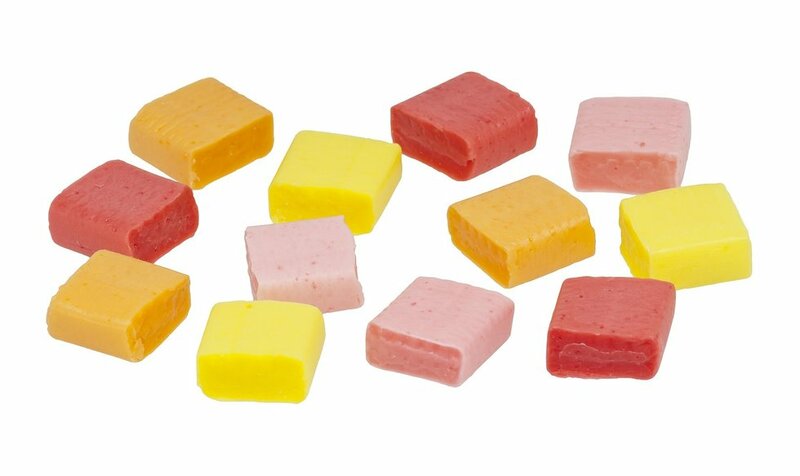 When you reach into a bag of candy, you sometimes grab a delicious pink Starburst. Other times, you get a .... yellow one. In a similar fashion, the Arkansas season is pretty hit-or-miss. While they do win some games, more often than not it is a loss. Twizzlers are kind of an underrated candy, but honestly, they are so delicious. I mean, what other candy can you eat, but also use as an impromptu straw? Twizzlers should not be underestimated as a candy. People underestimated the UF football team this year because they have not been on their A-game the past few years, but they are proving people wrong. 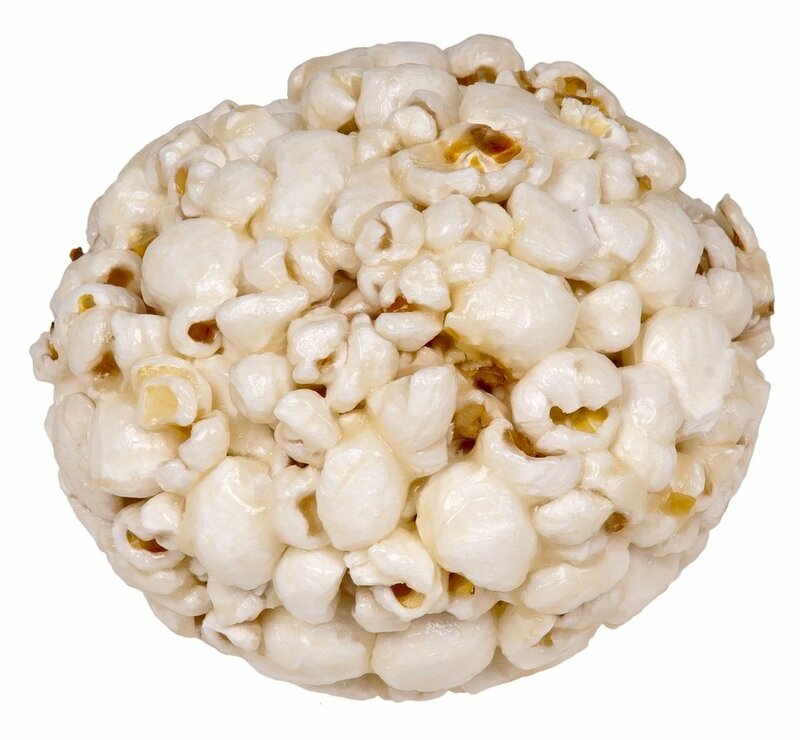 Just like any kid, I did not love getting popcorn balls. I would have preferred some sort of candy. However, at least they tried to give out something; they did not just turn off their lights and pretend that they were not home. Vanderbilt's football team this year is pretty similar. They really are trying. They may not be super successful, but they are trying. Currently, Kentucky has the quarterback with the second most amount of fumbles in college football. Fumbles... butterfingers... same difference.